The Seventh Squad reports the Arrest of an Amityville man that occurred in Seaford on Wednesday, October 23, 2013 at 11:30 A.M.
Seaford, NY - October 24th, 2013 - The Seventh Squad reports the Arrest of an Amityville man that occurred in Seaford on Wednesday, October 23, 2013 at 11:30 A.M. According to detectives, on Thursday, August 15, 2013 at 11:43 P.M. Seventh Precinct police officers responded to a residence on Emily Street in Massapequa for the report of suspicious persons. An investigation determined a burglary of the home which was under renovation had occurred with a stove, refrigerator, and two bathroom vanities being recovered in the rear yard. Defendant Christopher Rose, age 27 of 28 Ira Court was identified through blood evidence left at the scene and surrendered to Seventh Squad detectives. The defendant was charged with Burglary 2nd Degree and will be arraigned at First District Court in Hempstead on Thursday, October 24, 2013. 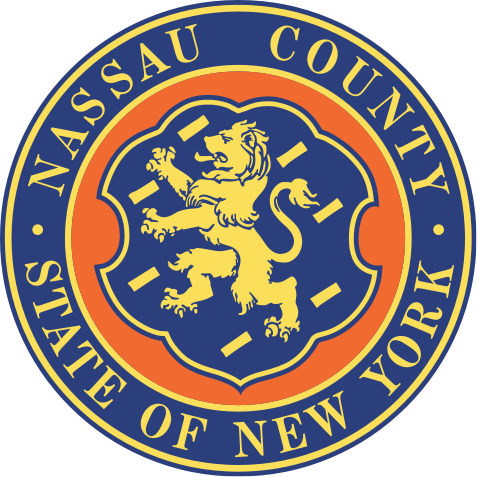 Subject: LongIsland.com - Your Name sent you Article details of "Nassau County PD: Amityville Man Arrested for Massapequa Burglary"